Regular or extra crunchy? Order both sisigs! I mean that’s what I’d do at Nipa Hut in Pasig. The best time to be here is at night. 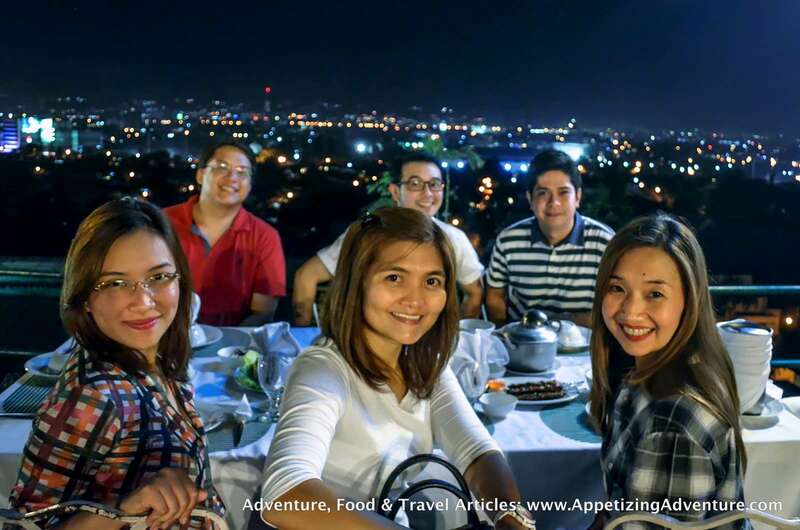 Enjoy your dinner with a spectacular view of the city lights. 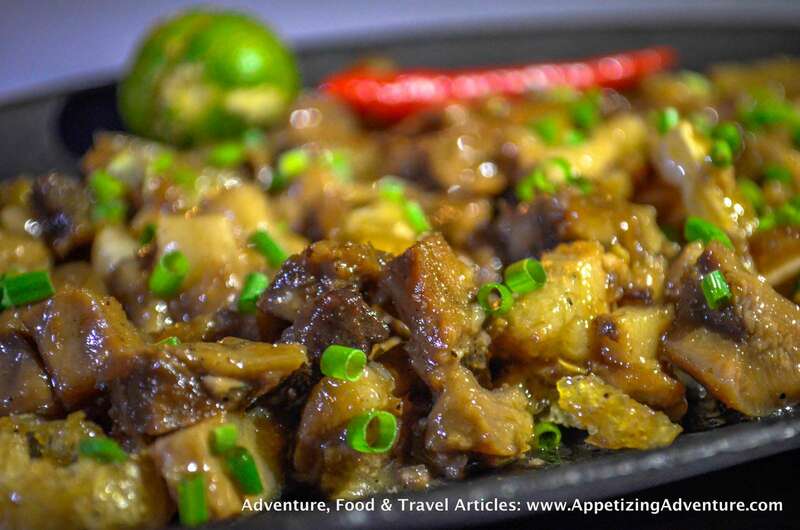 The regular Sizzling Sisig is tasty, savory, has the right kick, and goes well with rice. Nothing crunchy here, but that’s okay. I enjoyed it on its own. 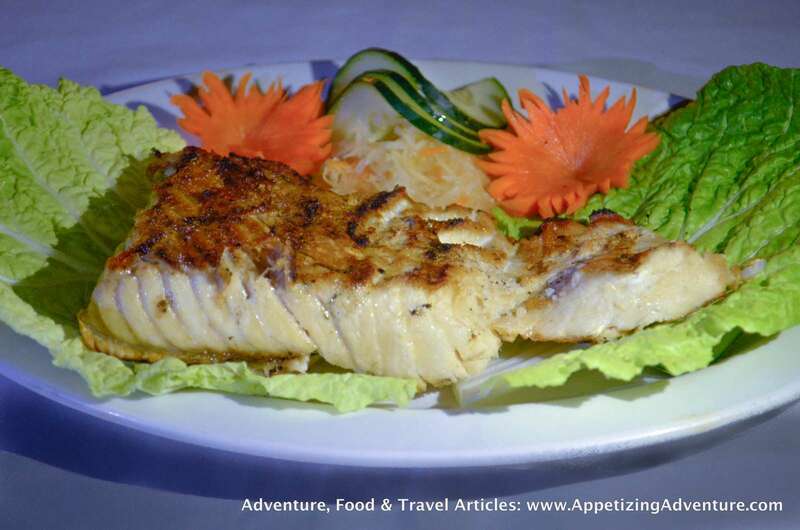 It has its character that’s unique, I mean, its personality is different from its crunchy counterpart. Now the other sisig. 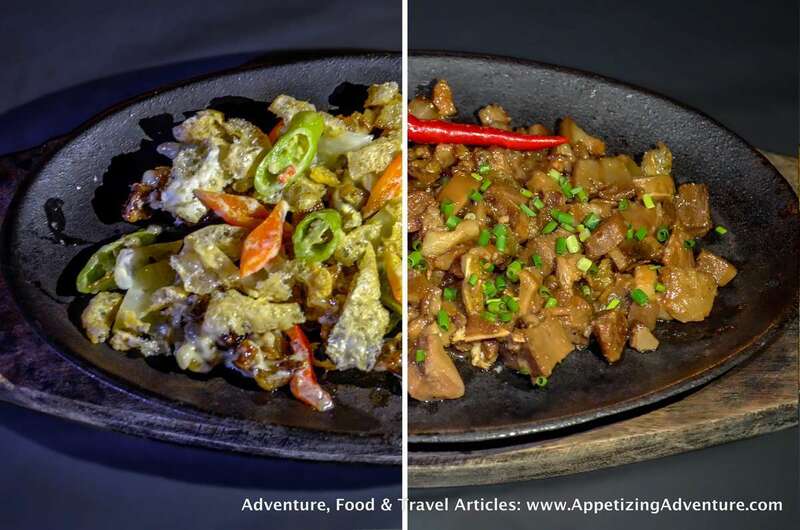 The Crispy Pork Sisig is crunchy with chicharon bits, and is creamier than the regular one. This also goes well with rice. I like hearing the crunch with every bite. 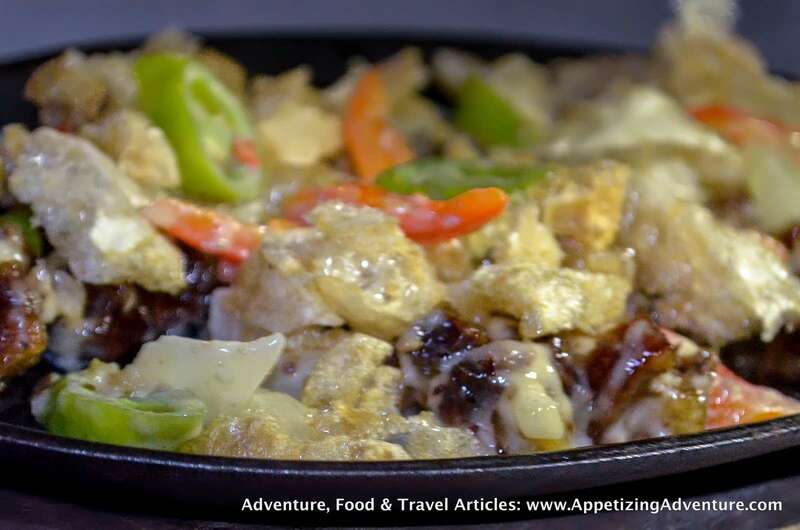 Sisig, traditionally, is made of chopped pig’s face, ears, chicken liver, onions, chili, calamansi, pepper, and seasoning. 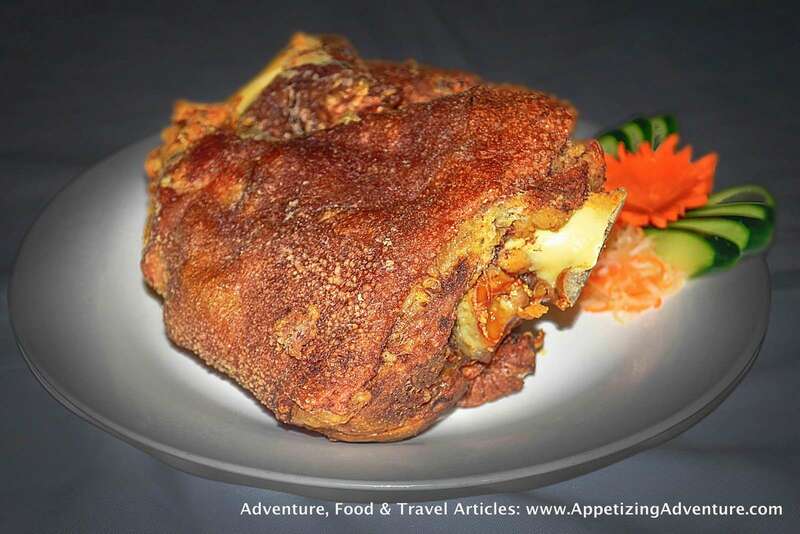 The pork is sometimes fried, sometimes grilled. Pig’s brain may also be used to make it creamy, although nowadays, mayonnaise is used instead. Also, pork belly usually replaces the pig’s face today. 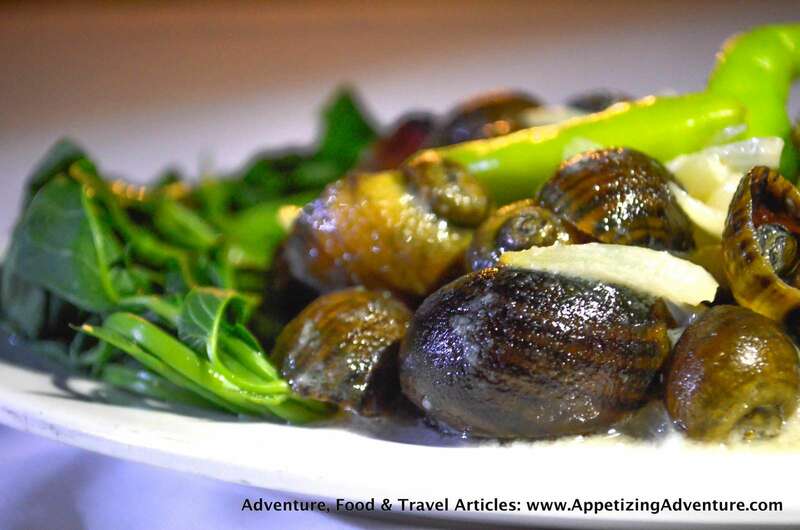 So many variations of the traditional sisig are served in many restaurants in the country. 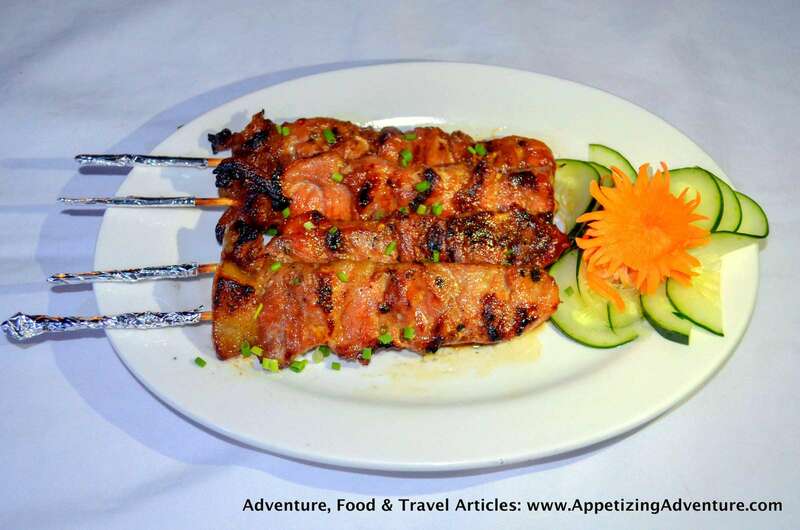 Nipa Hut isn’t just about their sisigs, here are other dishes you may want to try. 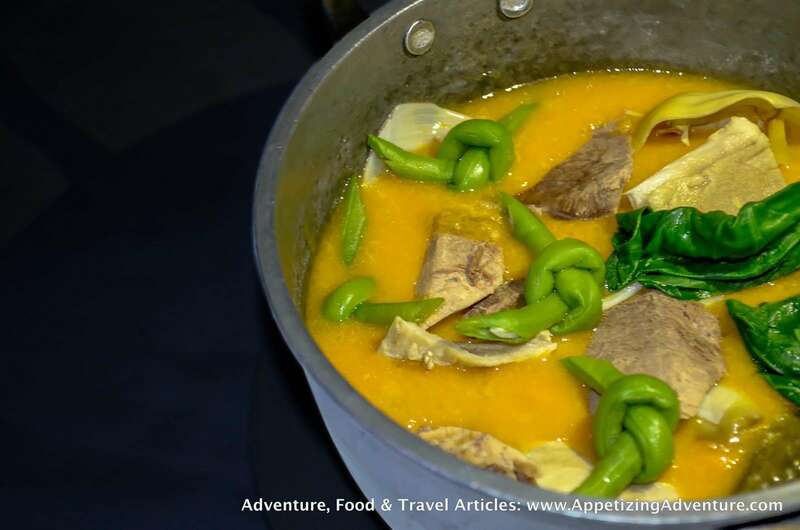 The Filipino favorites are in the menu: Crispy Pata or deep-fried crispy pork knuckles, Kare-Kare or ox tail stew with vegetables in creamy peanut sauce, Ginataang Kuhol or snails and vegetables cooked in coconut milk, Pork Barbecue, Grilled Tuna Belly, and more. Here’s a tip. 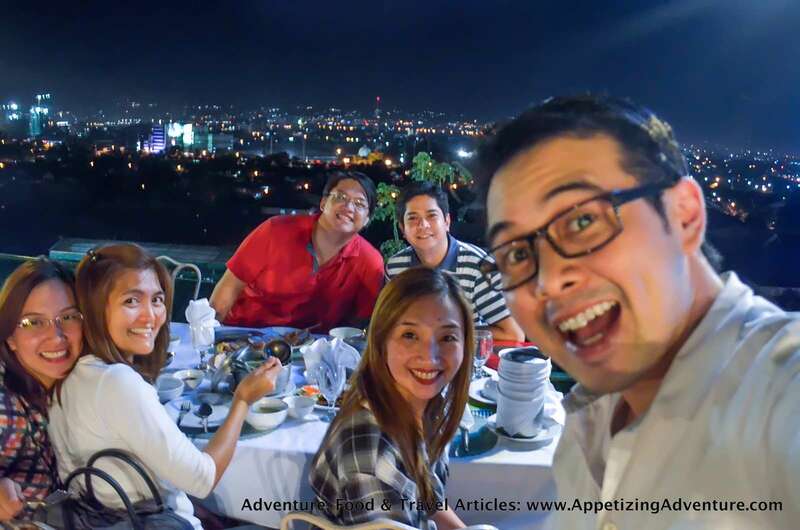 Try to make reservations ahead of time, and choose the table beside the overlooking area to be reserved so you can enjoy the great view. But if you have playful kids with you, I recommend you choose tables far from the overlooking area for their safety (in case the kids play rough and try to push each other). Our experience here was very relaxing. It was windy, so there wasn’t any need for electric fans. Plus, it didn’t drizzle. When it rains, the guests are requested to move to the covered area of the restaurant. 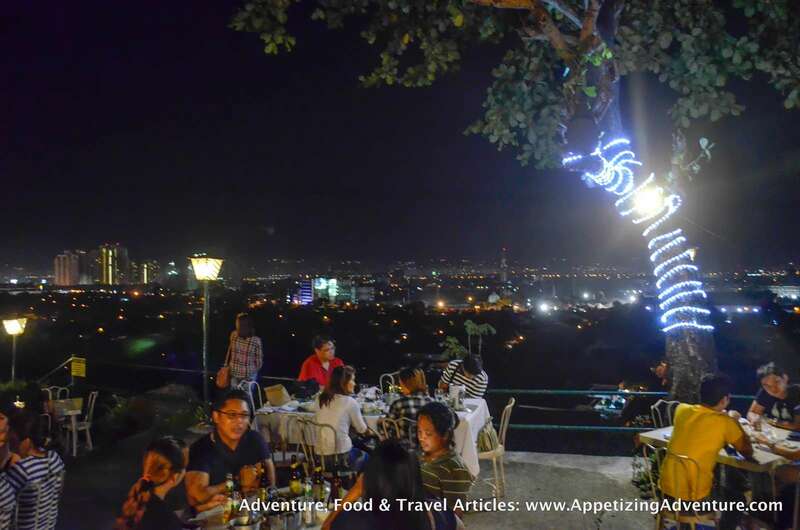 Next time you’re in Pasig, try Nipa Hut’s sisigs with the relaxing city lights as your backdrop under the stars.